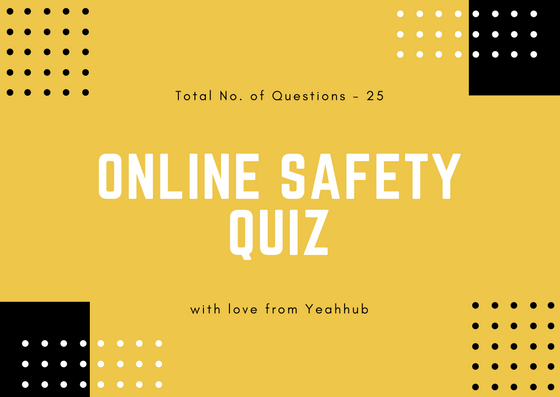 This is often used by administrators to verify security policies of their networks and can be used by an attacker to identify running services on a host with the view to compromise it. To find all open/listening ports in your Kali Linux machine, we’ll use Netstat tool which is an open source tool and is already installed in Kali Linux OS. Netstat prints information about the Linux networking subsystem. According to Wikipedia – Netstat (network statistics) is a command-line network utility tool that displays network connections for the Transmission Control Protocol (both incoming and outgoing), routing tables, and a number of network interface (network interface controller or software-defined network interface) and network protocol statistics. It is available on Unix-like operating systems including macOS, Linux, Solaris, and BSD, and is available on Windows NT-based operating systems including Windows XP, Windows Vista, Windows 7, Windows 8 and Windows 10. 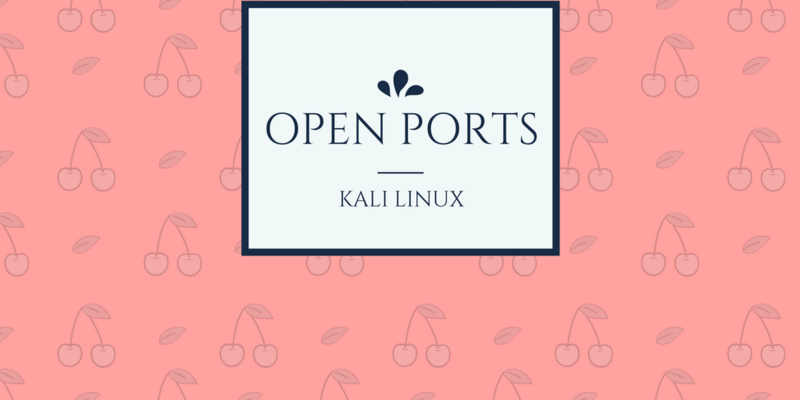 To find open ports, type the below command in your machine terminal. As you can see in above screenshot, the port numbers 5432, 5433, 80 and 68 ports are open in which Port 80 is associated with Apache Service and Port 68 is associated with Dhclient Service, and rest all other ports are linked with Postgres service.